Let us do the work for you at the beginning and end of each season so all you need to do is enjoy! Prices vary based on options and location of your home. Contact our service department for more information. Please call now to reserve your desired pool opening date. Call 603-627-2527 ext. 19 or email service@bdolphin.com. Install ladders, eyeballs, and baskets. Remove plugs and reassemble motor and filter. If conditions permit we will leave pool running. If your pool isn’t clear by the next day please visit our store for additional shock and free water testing. Notice: To insure the cleanest water possible, remove all leaves and debris from your cover as the ice thaws. SCHEDULED OPENINGS THAT ARE PREPAID PRIOR TO APRIL 30, 2017 WILL BE ENTERED INTO A DRAWING FOR THE FOLLOWING THREE PRIZES! New Payment Policy: All payments for service are now required in advance or a credit card on file. However you may still pay by check at time of service. We appreciate your cooperation with this process. Failure to arrange payment will result in your opening being rescheduled. 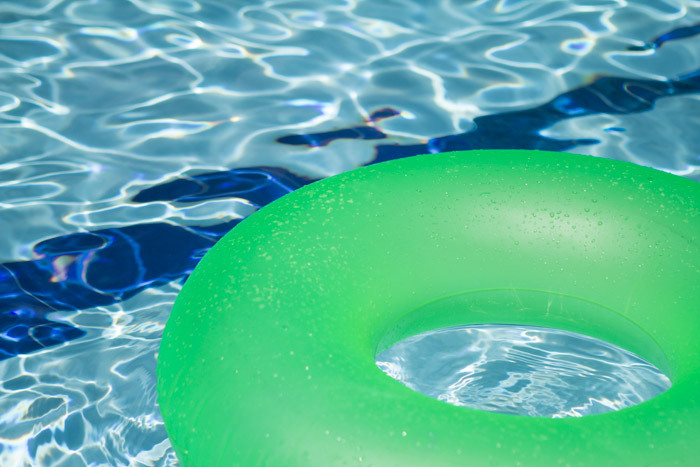 Don’t forget to order your spring chemicals with your pool opening. Spend $200 or more on chemicals and we will enter your name a second time for the drawing. Whether it’s an extra 5 gallons of shock OR your season supply of sustain. Place the order to be delivered with your pool opening and techs will deliver it free! Cover pool and store all your equipment for the spring!